IBS-M –with the main symptoms consisting of both diarrhoea and constipation. 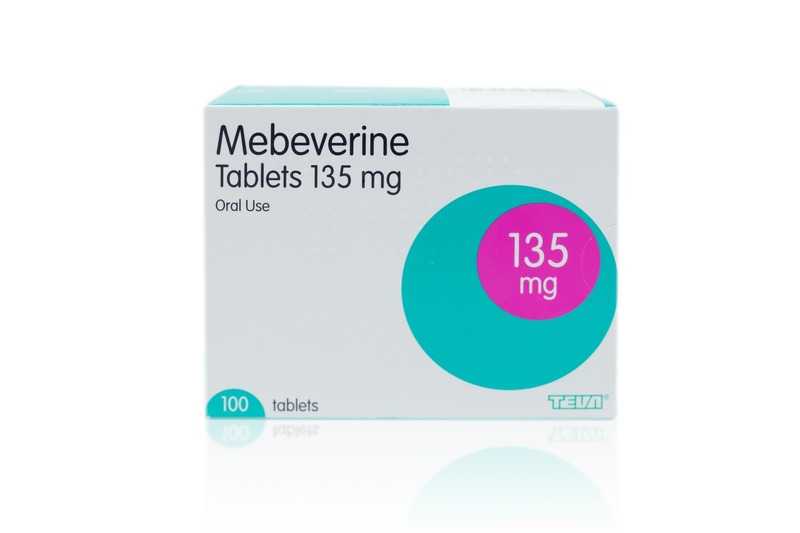 Mebeverine relieves symptoms such as pain and muscle cramps that are usually present in patients with IBS, but also reduces diarrhoea and flatulence, making it a highly effective medicine for the treatment of IBS-D.
Mebeverine can be used alongside other medications such as Fybogel. For example, if you suffer with IBS-M and mebeverine doesn’t relieve your constipation, it’s safe to use alongside fybogel as long as it doesn’t also contain the drug. If you think that mebeverine is the right medication for you, please fill out our patient questionnaire and one of our doctors will review it at the earliest opportunity. Have you ever been diagnosed with any of the following? Are you currently taking any other medication? Are you allergic to any particular food or drugs? Do you have a family history of any medical issues? Have you been diagnosed with IBS by your GP or a specialist? Have you lost weight, without planning to, since you last visited your doctor? Have your symptons altered or got worse since you last saw a doctor about your IBS? Have you noticed blood in your stools? Has a doctor or specialist advised you to use Mebeverine? Mebeverine, similar to other anti-spasmodic medications, helps to relax the muscles in the wall of your gut. In patients with IBS and some of the other conditions mentioned above, the intestine (a long muscular tube) can go into spasm and cause abdominal pain. By relaxing this muscle, mebeverine relieves the pain and cramping that patients with IBS so often experience. As well as reducing pain, mebeverine can also reduce diarrhoea and flatulence. What are the side effects of mebeverine? If you experience these symptoms while taking mebeverine, it could indicate an allergic reaction. In this instance, please stop taking the medicine and contact your GP for help. 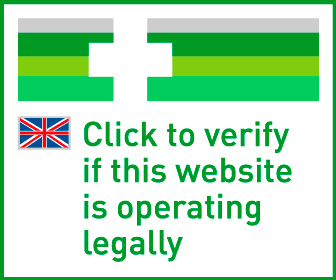 If you do have any of the above conditions, it may not necessarily mean that you can’t take mebeverine, but that you’ll probably need to be monitored whilst taking it. Either that, or there may be a more suitable option for you. How do you take mebeverine? Mebeverine is usually taken before a meal with a glass of water. This is to mitigate any symptoms that might be caused by eating. Your dosage will differ depending on the severity of your symptoms and tolerance to the medication, but general advice is to not take any more than three tablets or capsules within a 24-hour period. Mebeverine is also available as an oral solution for those who find it difficult to swallow pills. This should also be taken before a meal, but doesn’t need to be taken with water. Doctors advise that mebeverine should be taken as needed, usually during a flare-up until symptoms subside. Most patient find that this method relieves their symptoms and don’t feel a need to continuously take the medication. Can I still drink alcohol while taking mebeverine? In moderation, yes. Alcohol isn’t known to cause any adverse effects when taken alongside mebeverine, but you know that it triggers your symptoms, it’s best to avoid it altogether. However, if alcohol hasn’t ever had any effect on your IBS, it’s safe to drink in moderation with this medication. Mebeverine isn’t known to cause any side effects that would hinder your ability to drive, so you should still be able to go about your daily life as you normally would. However, if you do feel unwell (whether it’s caused by medication or not), try to refrain from driving until you’re well enough. I can’t take mebeverine, are there any alternatives? Antidepressants – some treat diarrhoea and some treat constipation. There is some evidence to suggest that taking antidepressants may reduce the impact of emotional stress on IBS. These should be taken with caution and they are rarely used as a first-line treatment. You need to see your GP if you’re considering using antidepressants to treat IBS. Mebeverine can often be used in conjunction with other IBS medications. For example, it’s safe to take it alongside buscopan, and if your IBS symptoms include both diarrhoea and constipation, you’re able to take remedies to relieve the symptoms that mebeverine doesn’t. However, if you choose to take fybogel alongside it, be careful that it only contains ispaghula husk and not mebeverine, as some types of fybogel do also contain the medicine. If you’ve been taking mebeverne for more than 2 weeks and you’ve seem no improvement in symptoms or your condition has got worse, please make an appointment with your GP to rule out any other conditions that could be causing your discomfort and bowel issues. You might be moved on to a different treatment to see if another medication relieves your symptoms any better, and you may also be sent for a series of tests. Mebeverine 135mg contains the active ingredient mebeverine hydrochloride. The usual dose is one tablet taken three times daily.